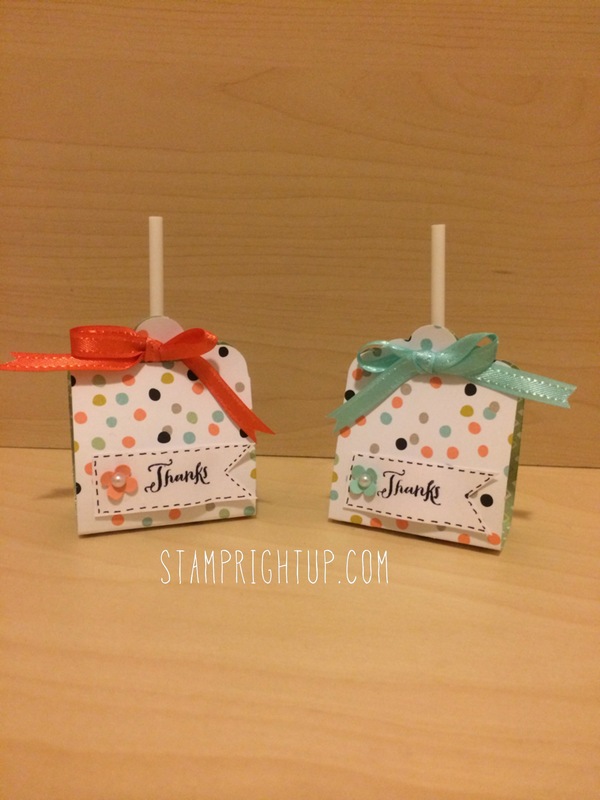 wedding favor | Stamp Right Up! With Sale-A-Bration going on, I thought I would make a specialized workshop with projects using only products that are available during Sale-A-Bration so I can give people a chance to ‘try before you buy’ – and get an opportunity to to see a variety of projects. As always – your comments are welcome and appreciated! !